Monte Alan Lynch (born 21 May 1958 in Plaisance, East Coast, Demerara, British Guiana) is a former English cricketer who played 3 One Day Internationals. Lynch was a hard-hitting batsman, an occasional off-spin bowler and a fine slip fielder. Lynch played in the County Championship for Surrey between 1977 and 1994 and Gloucestershire from 1995 to 1998. 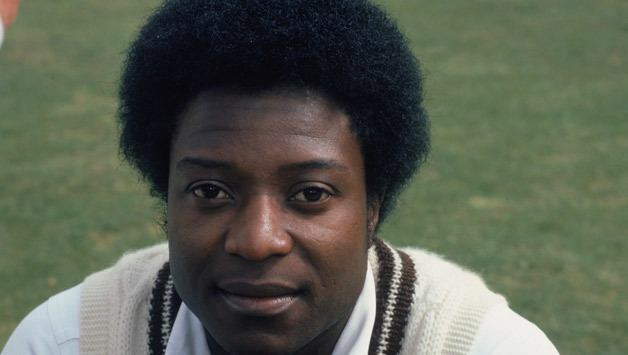 Monte Lynch was picked for England and played in 3 one day internationals versus the West Indies in 1988, but after scores of 0, 2 and 6 he wasn't picked again. He was born in Demerara, British Guiana (now Guyana), but his family emigrated to England when he was a child. 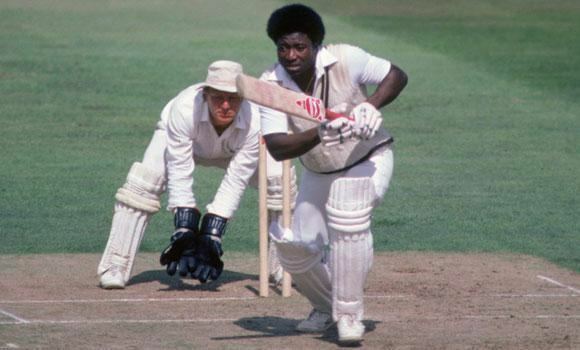 Lynch played one season for Guyana in the 1982–83 Shell Shield 4-day competition. He also played for the West Indies on the rebel tour of South Africa the following season. Since retiring from first class cricket he has continued to play club cricket in Surrey and started his own sports equipment company, MAL Skills. 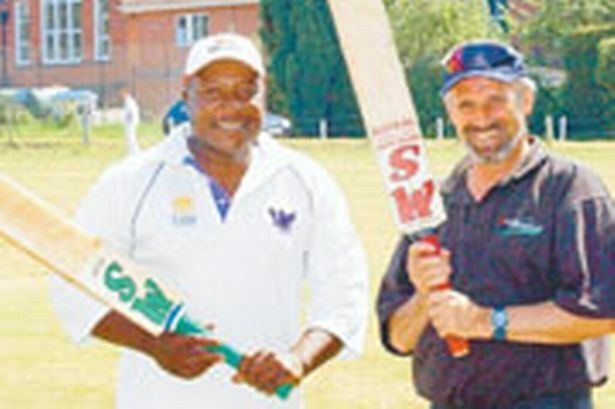 He was also the cricket coach at the Royal Grammar School, Guildford and is currently the coach of the Southern Rocks cricket team in Zimbabwe.